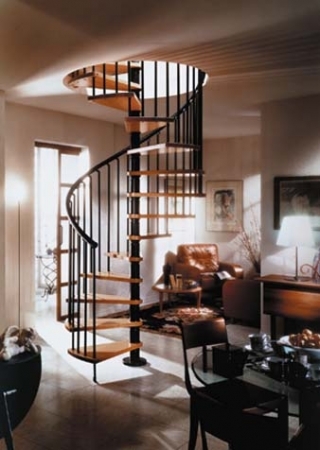 The development of these staircases comes from the experience of almost 30 years from Mr Step, an italian company, part of the Rintal Group. 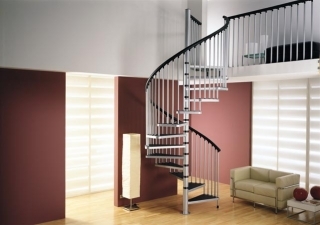 The Mr Step stairs are packed into one single box, ready to be delivered and easy to customise and adapt during the installation. 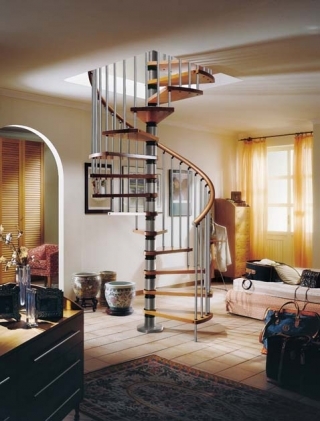 In this way the stairs are available to everyone and not to just the specialised stair builder. 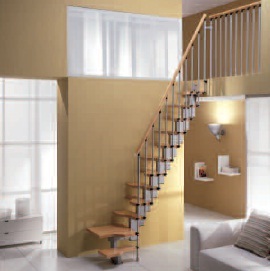 A DVD is supplied with all Mr Step staircases which gives you step by step fitting guidlines. Nationwide delivery is FREE of CHARGE. 20% deposit with order and balance before delivery by bank draft / credit card. The opening MUST be at least 50mm bigger than the diameter of the stairs for knuckle clearance.